Our country is home to thousands of veterans — the men and women who have given so much to make this country what it is today. Unfortunately, many of them are afflicted with post-traumatic stress disorder, a condition brought on by the suffering, inhumanity and hardship that they had to witness and endure. One of the best remedies for this condition is to spend a little time away from the hustle and bustle, noise, pollution, traffic congestion and job stress that is a part of everyday living. In a nutshell, they just need a place to “chill out,” take it easy and get a little rest from our hectic lifestyle. We here in the North Country have just the place and an organization to operate it. 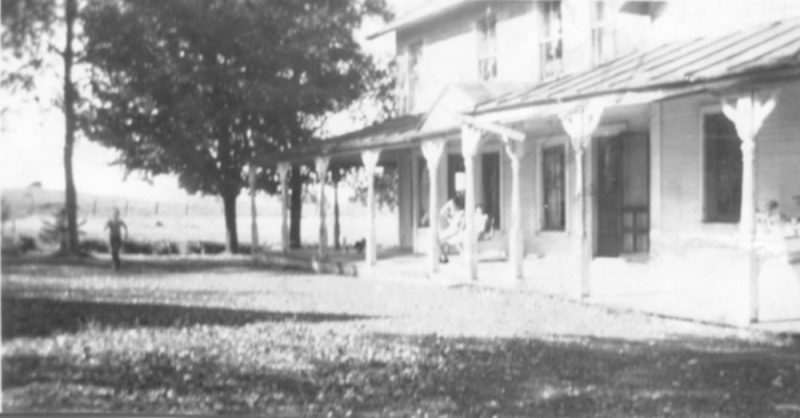 The place is Debar Lodge, an Adirondack-style manor house on a 25-acre parcel located on the shore of Debar Pond. The building is two stories with lots of glass, commercial food storage and preparation space, a large “living room” dominated by a big stone fireplace, a heated spa with a glass wall to view the scenery, and several bedrooms. It is located on a pond of crystal-clear water — great for fishing, swimming, canoe and kayak paddling — all surrounded by hundreds of acres of woodland with walking trails, two mountains with maintained trails to the top; also, within 20 miles or so is a first-class golf course, and for winter activities Titus Mountain Family Ski Center. The organization is Homeward Bound Adirondacks a nonprofit 501(c)3 operated by volunteers. 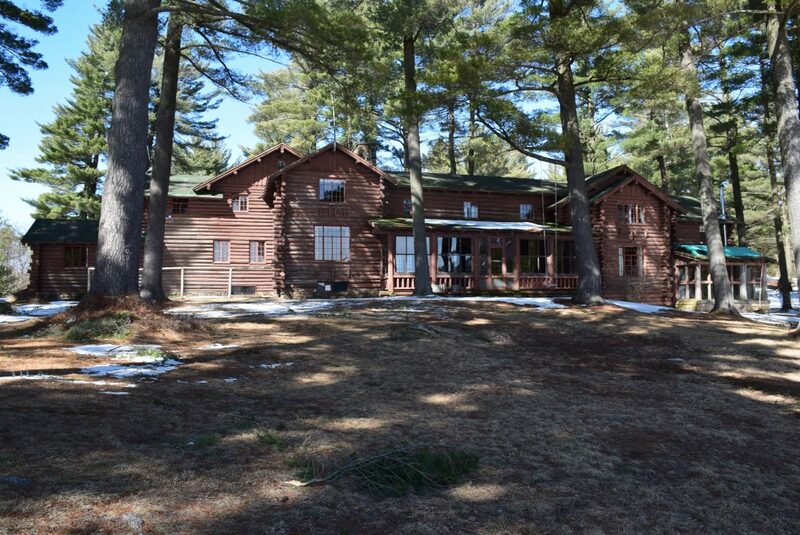 The “fly in the ointment” is that this is state-owned property, in the Adirondack Park, and cannot be sold without two years of legislative consent. There is, however, what I believe to be a precedent. Camp Topridge, one of the last of the Adirondack “Great Camps,” was given to the state in the will of Marjorie Merriweather Post. It was used occasionally by state officials, but since it was considered too expensive to maintain, then-Gov. Mario Cuomo offered it to the town of Brighton and Franklin County, and they refused it. It was then advertised for sale, and in 1985 it was sold to a private indivudal. I don’t know how the governor bypassed the restrictions in Article 14 of the state Constitution, but it may have been by “executive privilege” or maybe “governor’s pressure.” In any case, it was accomplished. Perhaps our current Gov. Cuomo used some of the same skills when, in 2013, he passed the “SAFE Act.” The point being, “Where there is a will, there is a way” We need to find the way for our vets! I’m asking that anyone who agrees that it would be beneficial for our veterans for HBA to acquire this property to be able to increase their “retreats” activities, to please write the governor, the commissioners of the Department of Environmental Conservation and the Adirondack Park Agency, their senators and Assembly persons, their local legislators and anyone else that may help in this effort. Time is of the essence, as the property is not well maintained (the DEC does not have the money or resources), and money that HBA would have to spend for “fixes” can be better used for the vets. Thank you for taking the time to read this letter, and thank you in advance for any assistance.